Alexandre "bodyy" Pianaro is going to finish out the formation of Richard "shox" Papillon's project, according to a report from flickshot.fr. Previously, shox had tried out Nathan "NBK" Schmitt to be a member on the team, but other players on shox's team reportedly did not want to play with NBK. 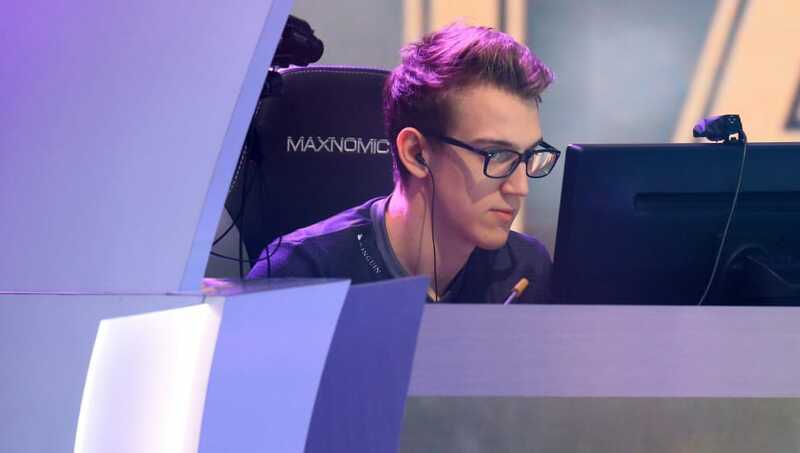 Bodyy is a highly skilled rifler for G2 Esports, known for his incredible accuracy, and ability to clutch games against all odds. If he were to join shox's project, he would be joining with Kevin "Ex6TenZ" Droolans, Kenny "kennyS" Schrub, Édouard "SmithZz" Dubourdeaux, and shox himself on the team's roster.